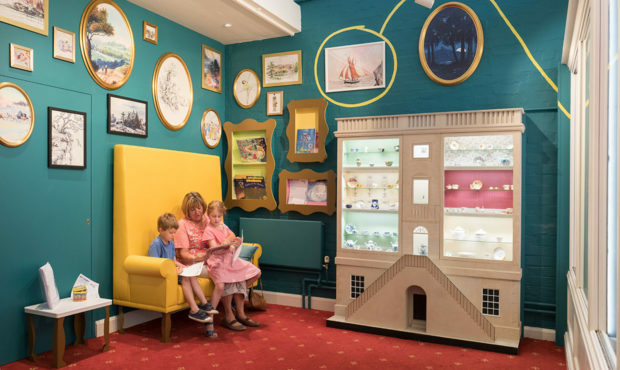 Through the investment of the Heritage Lottery Fund project the Museum of Royal Worcester is proud to present the biggest and best collection of Worcester porcelain in the world in world-class surroundings. 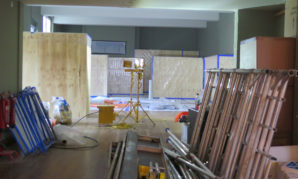 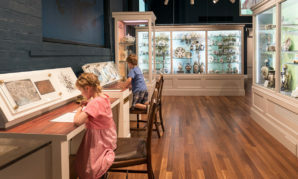 The Museum looks forward to engaging and inspiring existing, new and diverse audiences with the heritage of porcelain in Worcester through the redisplayed galleries, renewed interpretation and interactive exhibits. 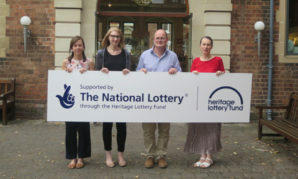 In the regenerated setting at the historic Severn Street site where Worcester porcelain was made the Museum will be developing and offering a programme of events and activities that provide local residents, school children and visitors to Worcester with opportunities to discover more, get involved and make their own connections with ‘The Porcelain’. 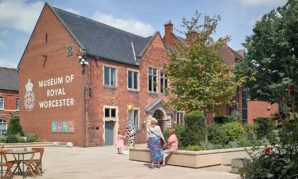 The Museum will work with other heritage sites in Worcester to participate in the cultural and leisure life of the City through exciting events, festivals and joint engagement programmes.